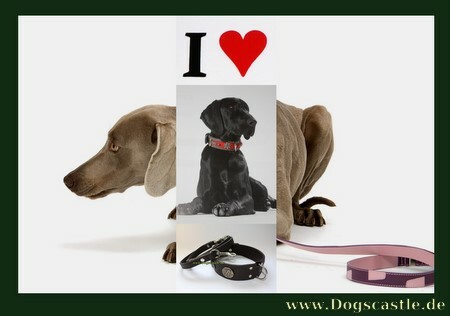 Dog Collars are the most beautiful ornament of the dog. 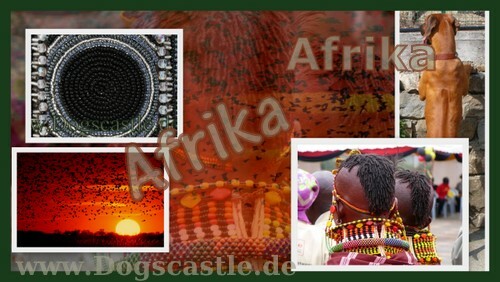 Collars for Dogs fine and exclusive Craftsmanship - Handmade and High Quality. 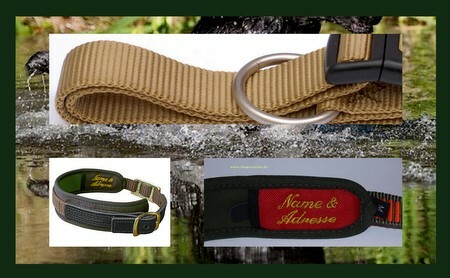 Nylon dog collars for everyday use or for sporting or hunting use with your dog. 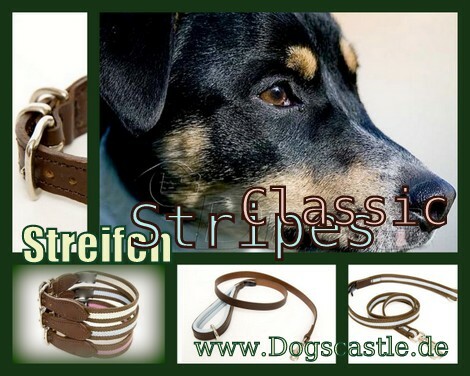 Fashionable fabric collars to go for a walk or stroll with your dog. 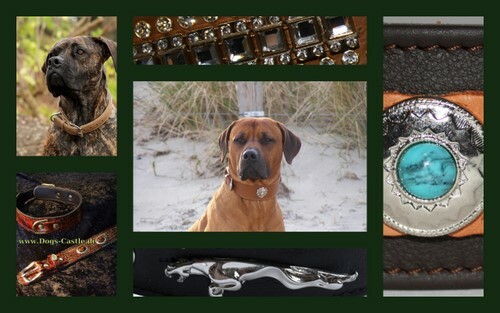 Pearls for Dogs - Luxury Dog Collars with Pearls. Pearl by Pearl a Handmade Masterpiece Collar for your Dog. Rarity and Unique.